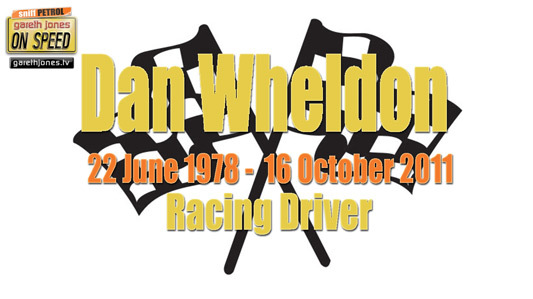 #154 We mark the passing of Dan Wheldon. Ask what’s wrong with Lewis Hamilton? Sniff Petrol confuses F1 with Eastenders. Why Gareth is already getting excited about Le Mans 2012. Plus The Mighty Lah! 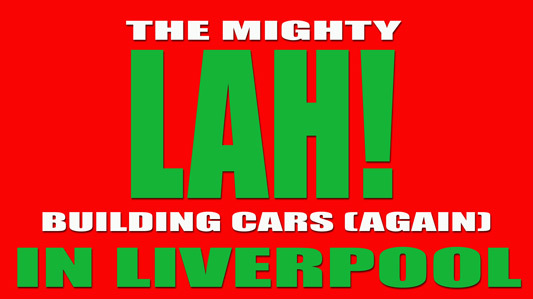 perform “Building Cars (Again) In Liverpool”. Are starting to see red. We told the world "I wanna hold your hand"
We had the Beatles, now we’ve got Jaguar. They’re building cars again in Liverpool. We shifted Focus now we make a Land Rover. But were now effing good at building cars. We’re building cars again in Liverpool. Real Scousers build the Freelander. Don’t work for Dearborn we work for Tata. Were building cars again in Liverpool.